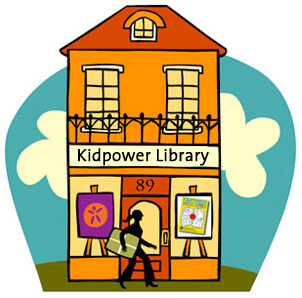 The Kidpower Climate Tips provide specific suggestions on how to lead the development and sustainability of a positive social climate. 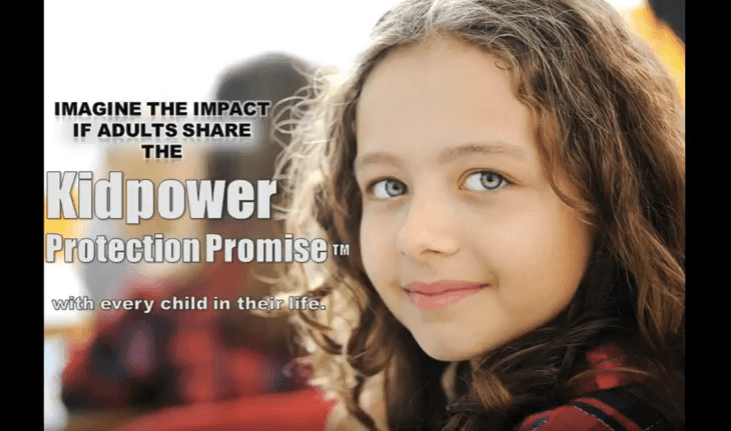 Read our article, Creating Positive Social Climates to Stop Bullying – Kidpower Tools for Adult Leaders, for more information about Social Climates. 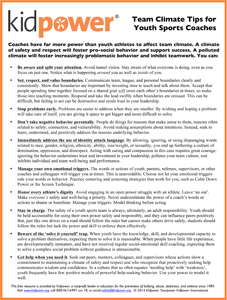 You are welcome to download a copy of any of the Climate Tips handouts for personal, non-commercial use, and print copies for the adults, teens, and children in your life for free – as long as you keep our name, contact information, logo, and copyright very clearly visible, per our Permission to Use Requirements. 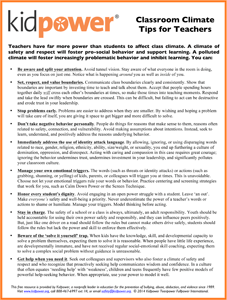 Please Contact us to request permission for ANY other display, use, or distribution of these handouts. 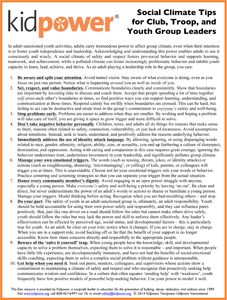 Enter your name and email address and submit your request to download a handout below. We will email your download link to the address you entered. Check your inbox (or spam folder) for the link. Are you a member? 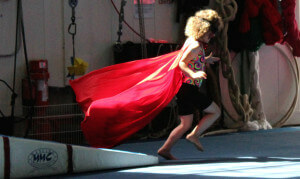 Sign-up or Login for direct downloads and free access to 100s of Kidpower tools and resources. 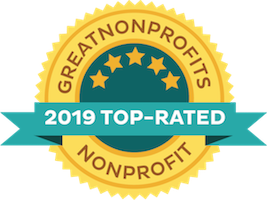 Enter your name and email address to download for free – then check your email (or your spam folder) for the secure download link! 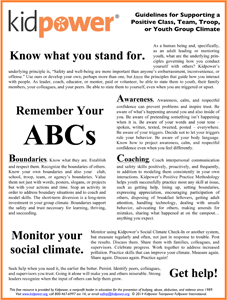 The Kidpower Climate Guidelines handout is a one-page overview of the basic principles and ABCs (Awareness, Boundaries, and Coaching) of what adults in charge of groups of young people need to decide and do to create a strong foundation that fosters safe and respectful behavior and reduces social pollution. 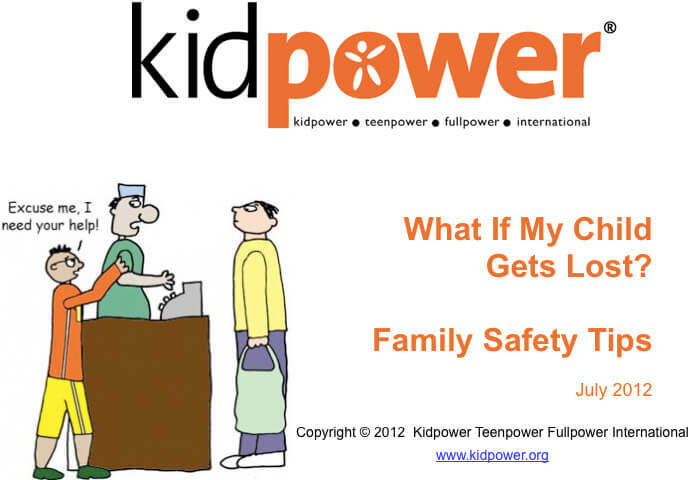 For more information about Kidpower’s resources for teaching People Safety Skills and concepts, please visit our online Library (free community membership) and our RelationSafe™ Bookstore.